Tomorrow is the 2014 California Primary Election. You probably won’t vote because it’s a midterm primary election, and turnout in midterm primaries is generally dismal (in 2010, 1/3 of registered voters and ¼ of eligible voters showed up), but you’ll also be making a big mistake. 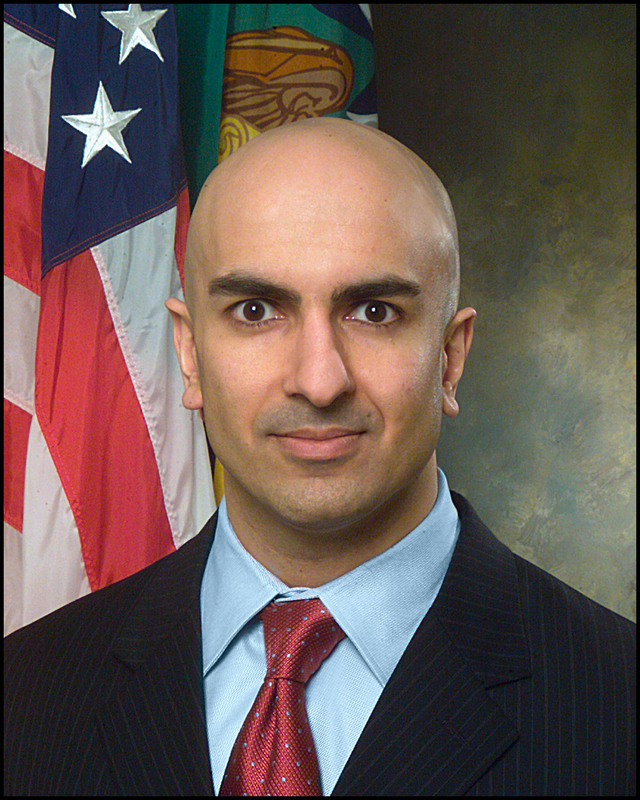 Neel Kashkari was one of the co-authors of the TARP bank bailout. I Report, You Decide. You see, this is the first midterm to use California’s “top two” primary system, which was enacted in the aforementioned 2010 primary election by Prop 14. Prop 14 passed with 54% voting for and 46% voting against, meaning that it took just 13% of all Californians that could vote to massively shakeup the state’s election system. So go out and vote, and tell 10 of your friends and family members to do the same. If they each bring 10, well, then you’ve got a pyramid scheme to Get Out The Vote. This happens to be the only pyramid scheme I’m ok with. The practical effect of the “top two” primary system is that it effectively makes the general election a “runoff” between the top two vote-getters, which is very European of us. Unlike the Europeans, however, we only have two viable political parties – for now. California’s primary system could actually be used by a third-party, along with the current weakness of the state Republican Party (which is worthy of its own post) to at the least sneak into the general. They’d just have to make you get out and vote. Tim Donnely is from Georgia. He also tried to bring a gun on board a plane in 2012. If you do want to vote third party, THIS IS YOUR ONLY CHANCE UNTIL 2016. There won’t be a Green Party candidate for governor in November, nor will there be a Libertarian, or a Peace and Freedom, or anything else candidate. 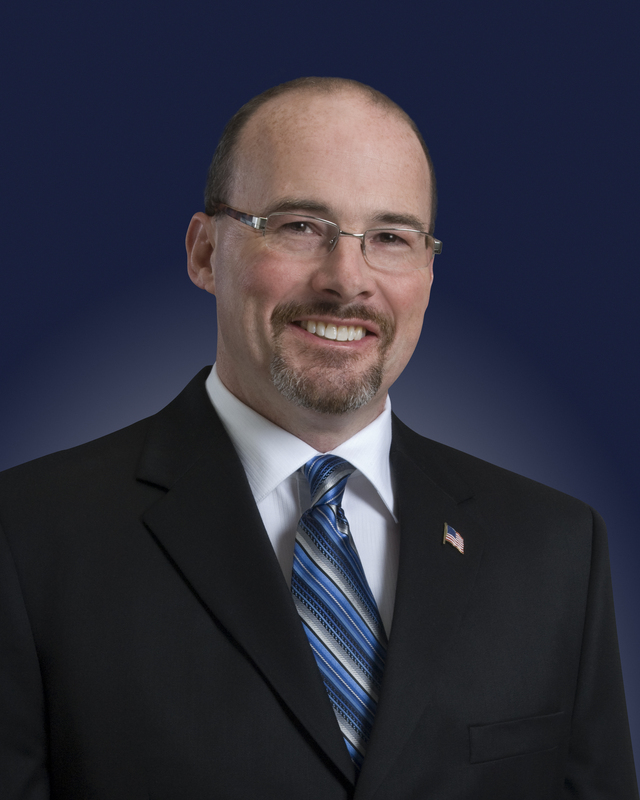 No, we will all get the choice between Jerry Brown and the Prison Guards Union OR one of the following two Republicans: Neel “TARP and Axe Commercial” Kashkari or Tim “Georgian Minuteman From the San Bernardino Mountains” Donnely. This is seriously the best they have. Sorry, inmates, your indefinite stays in SHUs are going to continue unabated. The only exception to the “top two” primary is the Presidential Election, which operates under its own set of rules. But Representatives get elected every two years, along with State Assemblypersons. Even if there’s no big-name federal election going on, some person who has a say in how your life will be ran will be up for election. You might as well show up and make them uncomfortable. This entry was posted in Politics and tagged California Primary Election, Jerry Brown, Neel Kashkari, Tim Donnely. Bookmark the permalink.